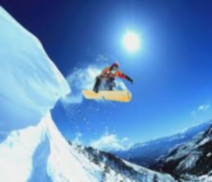 Qukku’s platform enables organizations to crowdsource ideas. Internal and external creators, collaborators, and voters voice, rate, and elevate the best ideas to the top. It's fun and rewarding! View the Top 40 Ideas from the 2017 Raymond Ideas Challenge and vote for your favorites! View the Top 40 Ideas from the 2016 Raymond Ideas Challenge and vote for your favorites! Reward: $1000 of food & fun! What are some of your superpowers that only come to light when you eat healthy? 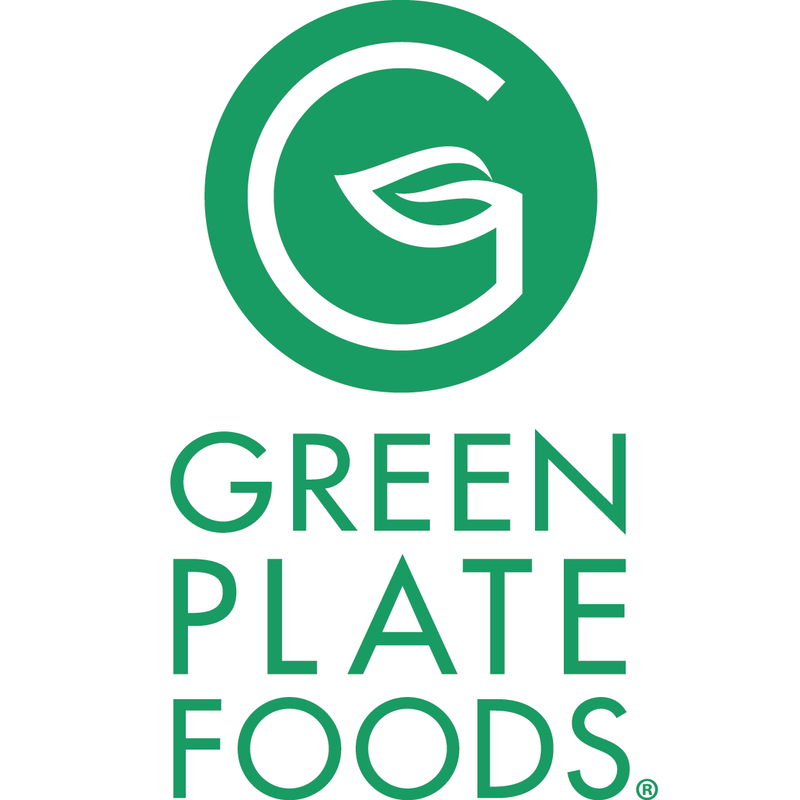 At Green Plate Foods, we want to see your healthy superpower in action! 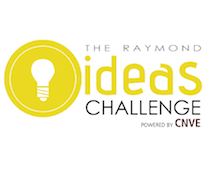 View the Top 40 Ideas from the 2015 Raymond Ideas Challenge and vote for your favorites! View the Top 40 Ideas from the 2014 Raymond Ideas Challenge and vote for your favorites! 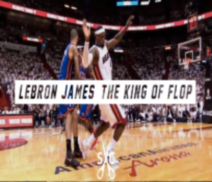 Create a video of Lebroning! 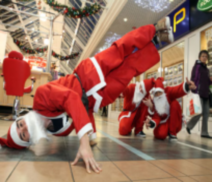 Santa wants you to dance. 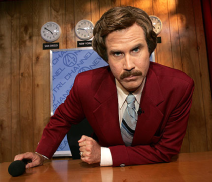 Create a video showcasing why your mustache gives you powers. 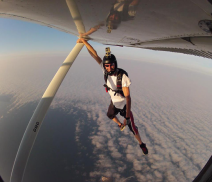 Create a badass video using a GoPro Camera! 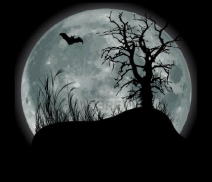 Capture your scary prank on video and compete for the title of the best Halloween prank. Create a horror short film what will bring terror to the world! 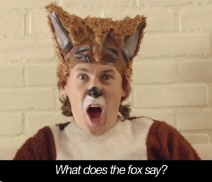 Create your own parody or reenactment of the 'The Fox' song by Ylvis. 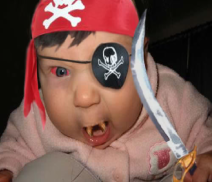 Submit a video doing your best pirate impersonation! Yes, pirate lingo is definitely encouraged. 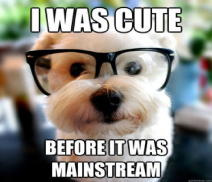 Create a video showcasing how your dog is the cutest dog on the planet! You are smart. 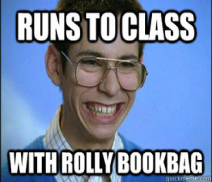 What is your advice to incoming freshmen?! A day in the snow for the Cruz family. Various shots in the snow with lots of falls! I am thankful for so many things, naming just 5 is hard,I could go on and on naming things. I pranked the entire city of Cambridge this halloween when me and my friends went out dressed as zombies! After an accidental coffee spill fused a phone to his hand, one man rose above tragedy to fight injustice as Social Media Man! But could he possibly be the worst superhero ever? My son scaring Mommy with his first prank. 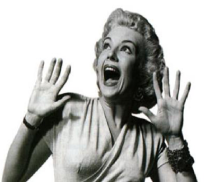 Enjoy the scream! Title: My Nephew will Never Be the SAME! Family Prank! Shout out to my 5 year old nephew Evan for being so brave!